Our ice cream selection is one of the largest in the industry with some of the most popular frozen treats around. You'll be sure to find your favorites. If you're looking to cater ice cream for your school event, please contact us and we'll be happy to go over all the various packages. We are your local ice cream catering company and have successfully worked with hundreds of schools. 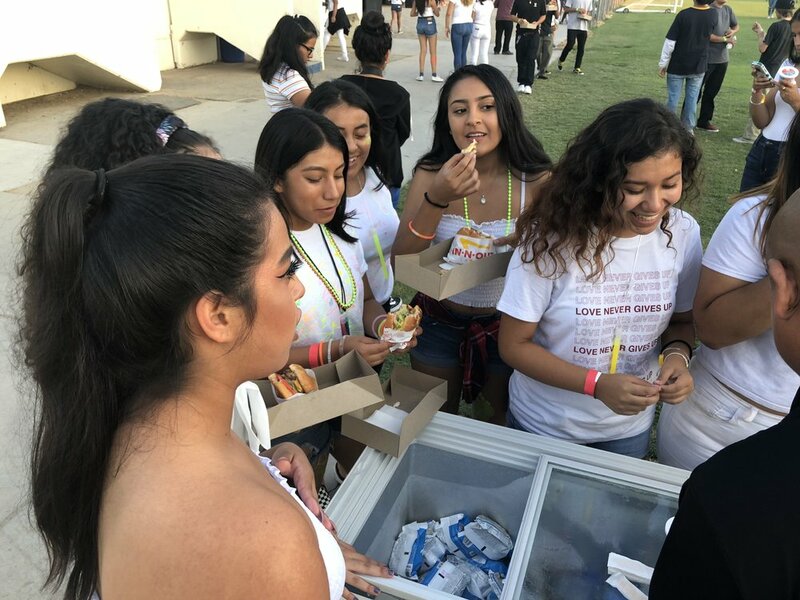 Make your next school event a blast with ice cream.